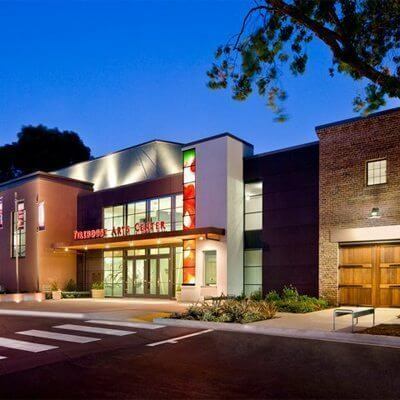 The Firehouse Theater brings you performances in music, poetry, theater, comedy, film and more. You’ll experience the drama of world-class programming and a state-of-the-art venue for an unforgettable evening. This 20,000 sq. ft. cultural arts center features a 221-seat theater, a 2,000 sq. ft. fine arts gallery, an 1,800 sq. ft. classroom space, and an hourglass shaped grand lobby that links Downtown Pleasanton to the facility’s 3,000 sq. ft. Parkside patio and adjacent Lions Wayside Park.